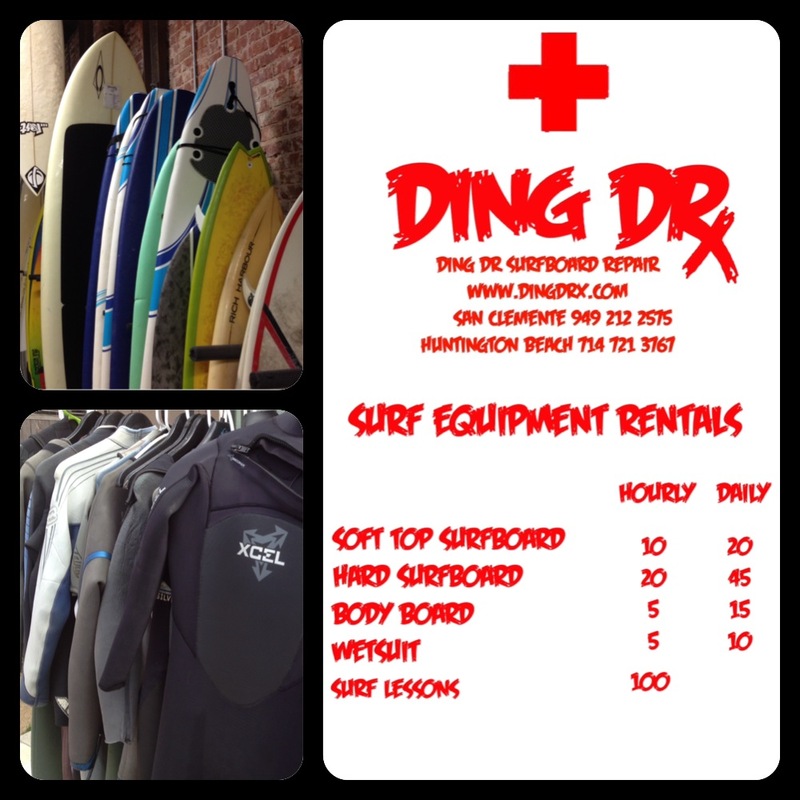 Ding Dr Surfshop has the best selection of surf Rentals. 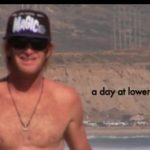 Offering soft and hard boards, wetsuits and bikes at the lowest prices in town. If you are looking for a rental check us out. 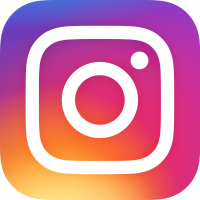 Ding Dr Surfshop Surfboard Sales, Rentals and Repairs. Downtown Huntington Beach.